Providing the best view of Georgian Bay the facility offers residents pleasant dining facilities, warm and inviting lounges, chapel, activities centers, garden sun rooms, private family dining room, patios, tuck shop, outdoor gardens, and much much more. 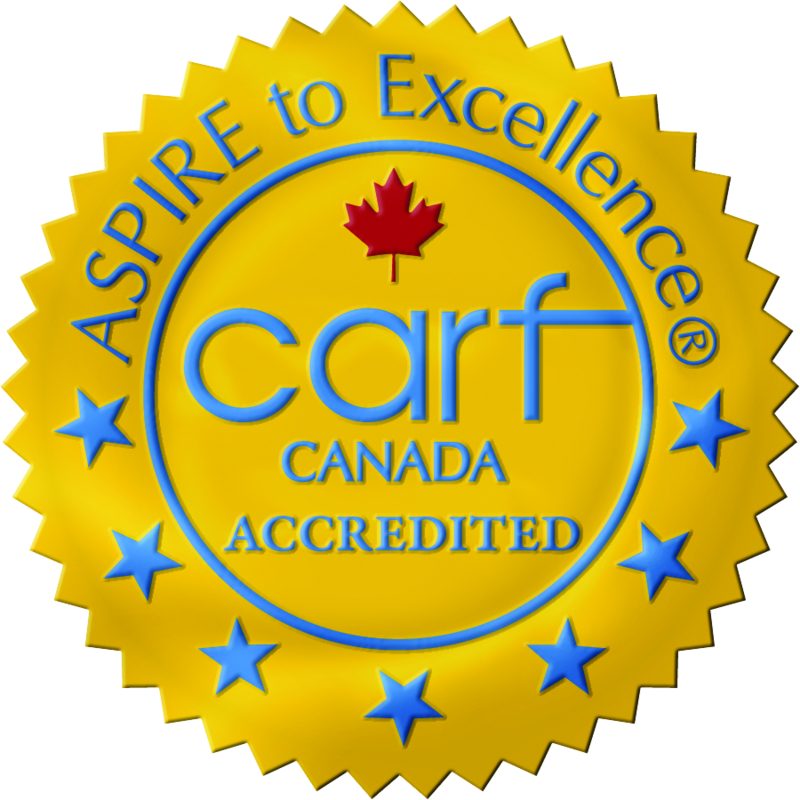 CARF accreditation demonstrates Belvedere’s quality, accountability, and commitment to the satisfaction of the persons served. CARF International is an independent, nonprofit accreditor of health and human services providers in the areas of Aging Services, Behavioral Health, Child and Youth Services, Durable Medical Equipment, Employment and Community Services, Medical Rehabilitation, Opioid Treatment Programs, and Vision Rehabilitation Services. For more information on CARF, visit www.carf.org.